It’s a very sad day when someone loses a pet…a faithful companion. The passing can be extremely traumatic and the loss especially devastating. At this emotional time, how would you rather receive your lost companion; in a cardboard box, a plastic bag? This is not the way most people will want to remember their cherished pet. For the grieving owner, their pet offered them warm, unconditional and boundless love and they will want to honor that gift. 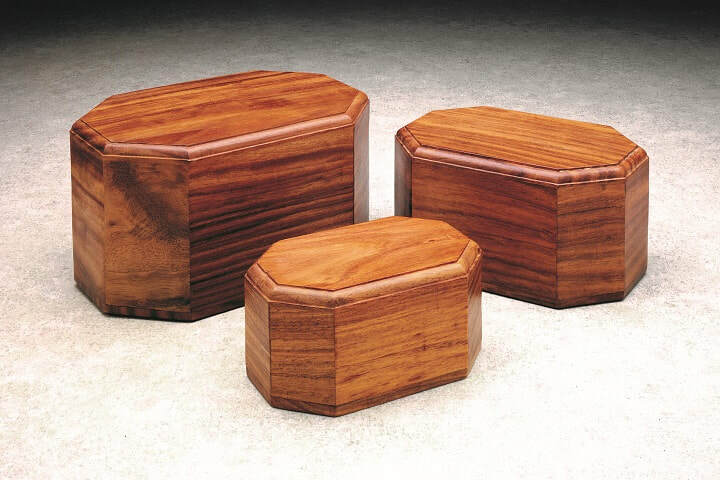 Our beautifully handcrafted urns offer those who are grieving the contentment of a first class resting place for their devoted companion and our many options will offer each individual a selection that will aesthetically fit with any home or office décor. 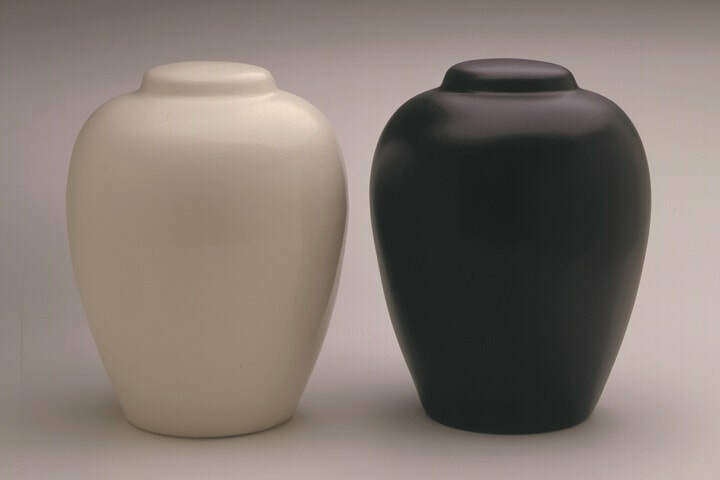 We offer a wide variety of Ceramic urns in several shapes and sizes, as well as a beautiful and tasteful series of Metal and Wooden urns. Zoophilous® has an option that will fit any individual need or style. Zoophilous means “Loving Animals”. 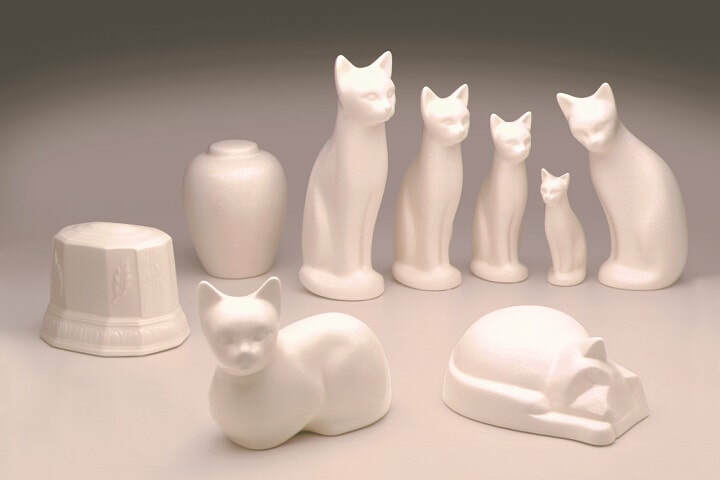 Since 1991, Zoophilous works of art have represented superior design and quality. Each is handcrafted in the U.S.A., with loving attention to detail. Perfect for any décor.